Pro Power Station - Dino Rentos Studios, INC. 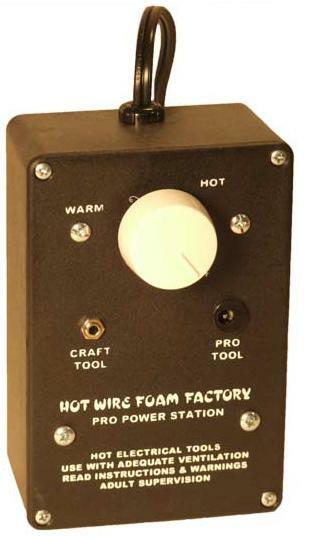 This adjustable temperature power station allows you to set the optimal cutting speed for all of our Craft and Pro Tools for more creative sculpting. Has a convenient resetable safety fuse. Does not work with the Bow Cutter.